Under new US laws, countries that sign deals with Russian defence or intelligence sectors can face secondary sanctions. United States President Donald Trump said India would “soon find out” if Washington intends to impose punitive sanctions after New Delhi signed a deal for the supply of S-400 Triumf missile system from Russia, PTI reported on Thursday. 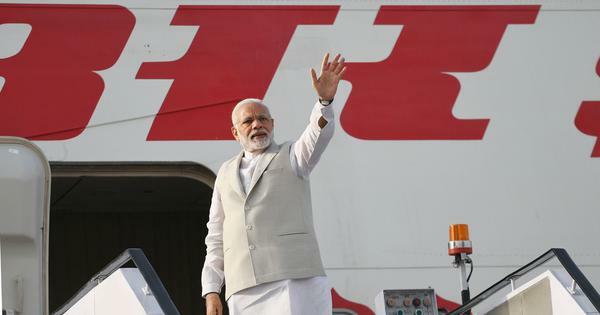 The deal was concluded during President Vladimir Putin’s visit to New Delhi last week despite the US’ warning that it would impose sanctions. Trump signed the Countering America’s Adversaries Through Sanctions Act into law in August 2017, which came into effect in 2018. Under the new legislation, countries that sign deals with Russian defence or intelligence sectors can face secondary sanctions. Only Trump has the authority to sign a presidential waiver to India following the deal with Russia. India has reportedly requested a waiver from US sanctions under the Act. Responding to a question on the India-Russia agreement, President Donald Trump on Wednesday said, “India will find out. Aren’t they?” He was speaking to reporters at the White House. “You will see. Sooner than you think,” he added. During Putin’s visit, the two countries discussed strategies to identify common priority areas and to protect their trade relationship from unpredictable factors such as potential US sanctions, Kudashev said. The US had earlier warned India against going ahead with its plan of purchasing the S-400 air defence systems from Russia. A US State Department official had said all allies and partners were being urged to forgo transactions with Russia that would trigger sanctions under the new legislation. However, US Secretary of State Mike Pompeo had said that discussions were being held on whether India could be granted a waiver from US sanctions on its transactions with Russia and Iran. He had said that Washington did not aim to “penalise great strategic partners like India”. 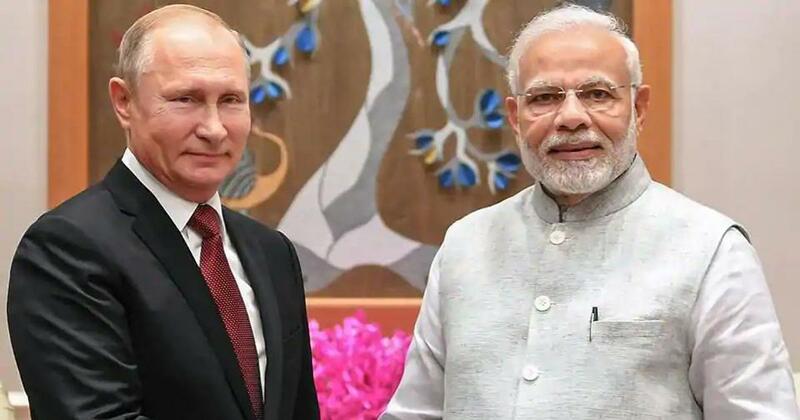 After India concluded the deal with Russia, the US reiterated that its sanctions against Russia were not meant to limit the military capabilities of its allies and were intended only to punish Moscow for its annexation of Crimea and alleged interference in the 2016 US elections.